Google is one of the six UK nominations on the Mobile Lions shortlist, alongside SapientNitro, social and digital shop We Make Awesome Sh, Mother London, Grey London and mobile agency Nimbletank London. Google UK London was nominated for its "super sync sports" game, which allows users to use their mobile as a remote through the Google Chrome browser. 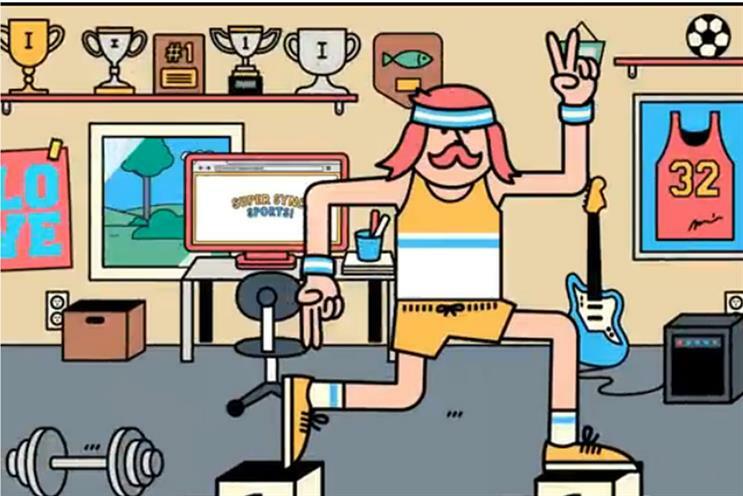 Sapient Nitro is nominated for its "get cash" work for the Royal Bank of Scotland. Grey is shortlisted for its 'Mini Vinnie' campaign for the British Heart Foundation, and Mother has been recognised for its'"Ministry of Letters' singing alphabet app. We Make Awesome Sh has been shortlisted for its work for the launch of the Calvin Harris album 18 Months, created for Columbia Records, and Nimbletank has been nominated for its own website. The US is leading the way in the Mobile Lions shortlist with a total of 18 nominations. The winners of the 2013 Mobile Lions will be announced at 9am (10am in Cannes) on Wednesday 19 June.